Serum that stabilizes and extends the shelf life of blood samples to accurately measure nitrite and S-nitrosothiols over longer periods of time. 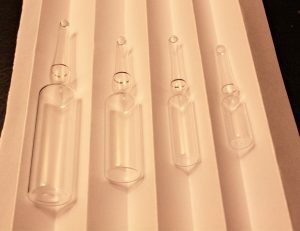 From the research of Dr. Sruti Shiva, the custom solution prevents the decay of NO, extending the period of viability for liquid samples, especially those high in protein. 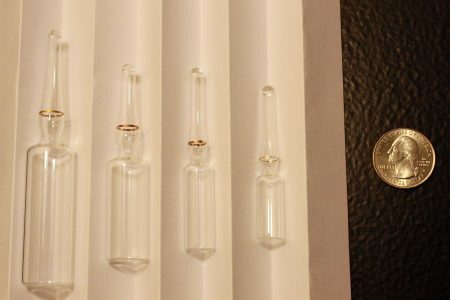 Ampules will be amber in color, and will be available in volumes of 1 ml, 2 ml, 5 ml and 10 ml.